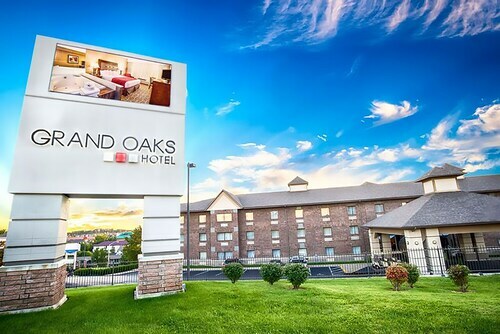 This family-friendly Branson hotel is located in Branson Theater District, within 1 mi (2 km) of Titanic Museum, White Water, and Tanger Outlets. Dolly Parton's Stampede Dinner Attraction and Sight and Sound Theatres are also within 3 mi (5 km). 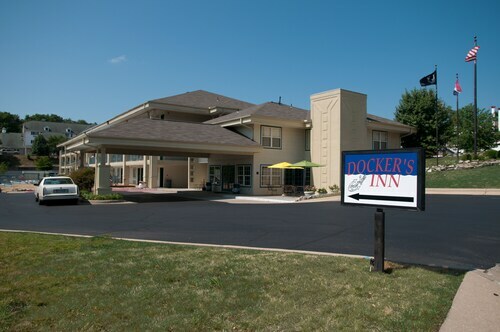 Located in the heart of Branson, this motel is within 1 mi (2 km) of Highway 76 Strip, Titanic Museum, and Tanger Outlets. White Water and Dolly Parton's Stampede Dinner Attraction are also within 2 mi (3 km). 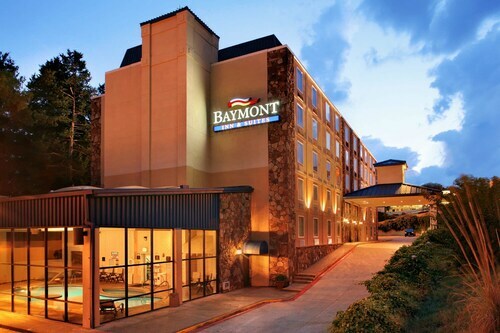 How Much is a Hotel Room in Highway 76 Strip? 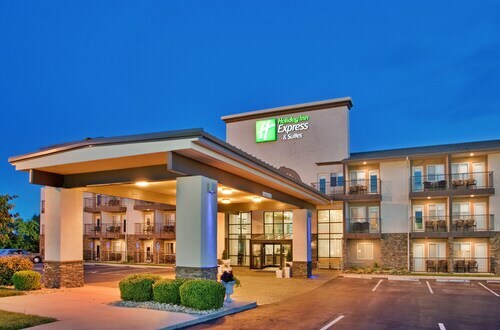 Hotels in Highway 76 Strip start at $38 per night. Prices and availability subject to change. Additional terms may apply. 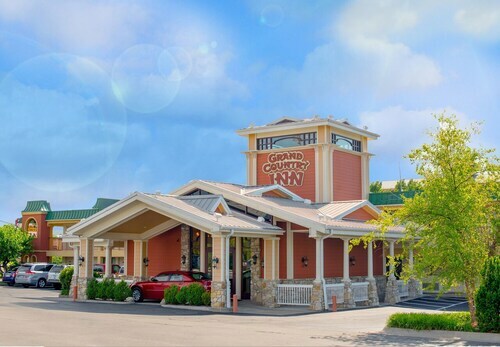 When you are searching for quality places to base yourself in Highway 76 Strip, you'll have no shortage of choices. 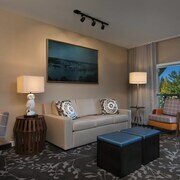 Get excited exploring the 169 room options on Travelocity, all of which can be found within a 6-mile (10-kilometer) radius of the downtown center. 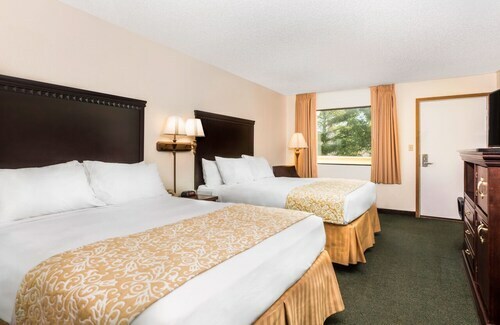 Among the more central Travelocity-listed hotels of downtown Highway 76 Strip are the Cabins At Grand Mountain By Thousand Hills Resort and Thousand Hills Golf Resort. 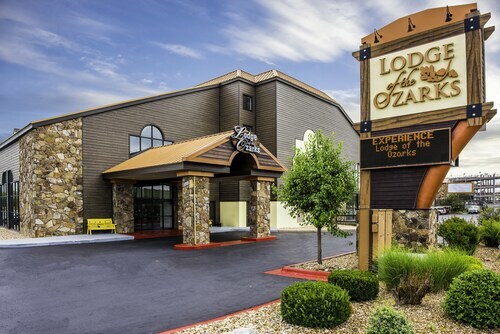 It's worth having a look at the The Lodges at Table Rock Lake by Capital Resorts as well as the The Cabins at Green Mountain. 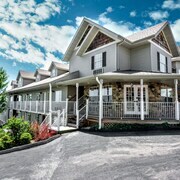 The The Lodges at Table Rock Lake by Capital Resorts is only 4 miles (7 kilometers) from the center of Highway 76 Strip. The The Cabins at Green Mountain, is just 2 miles (3 kilometers) away. 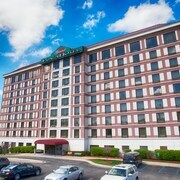 The The Village At Indian Point and also the Chateau On The Lake Resort Spa and Convention Center are alternative places to stay around Highway 76 Strip. 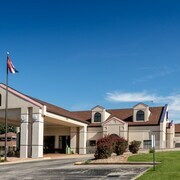 When you have some spare time, you might like to discover the other cultural and scenic delights of Southwest Missouri. Check out Southwest Missouri's farms and be sure to enjoy its rolling hills. Wise visitors in this corner of United States of America commonly enjoy hiking and horse riding. 0.2 miles (0.3 kilometers) to the west of Highway 76 Strip you can find Hollister, which you'll have the chance to enjoy the Lost Treasure Golf. 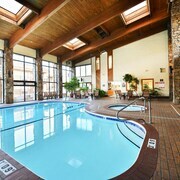 Branson Theater District is where you can find some ideal Travelocity-registered hotels and apartments. Why not visit Hollister, where you can explore the College of the Ozarks. Hollister is 4 miles (7 kilometers) to the southeast of Highway 76 Strip. 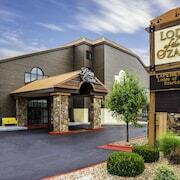 The The Keeter Center at College of the Ozarks and Grand Regency Resort are ideal places to base yourself. 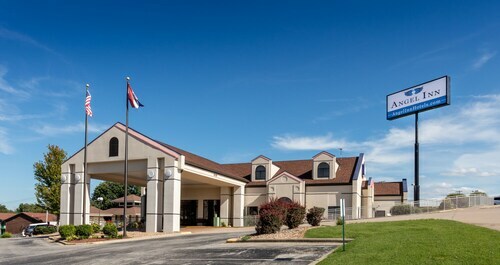 If you love sports and love attending local clashes ensure you head to Hammons Field, located 40 miles (64 kilometers) to the north of Highway 76 Strip. 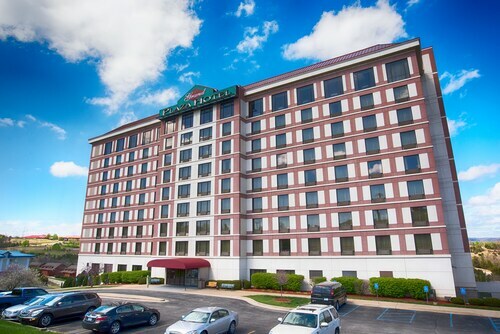 Book a Travelocity-listed hotel right in the thick of the action at the Walnut Street Inn or the Holiday Inn Express Hotel & Suites Springfield. Travelocity's hotel guide is a fantastic way to unveil more secrets of Highway 76 Strip. Pleasant stay. 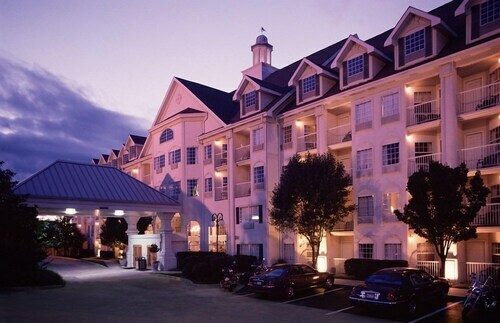 This is an older hotel and our first stay here. While it was built seemingly in 80s, they've done a good job of keeping it clean and in pretty nice condition. The staff were great, room and bed comfy too. Enjoyed the indoor amenities, outdoor amenities were closed. 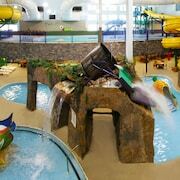 The wading pool didn't have the waterfalls pictured in the resort photos. Wish the staff knew a little more about the live attractions. The beds are always awesome. Food was great. It was a little pricey. But well worth it. Great staff and very clean facility. The pool area was a plus.